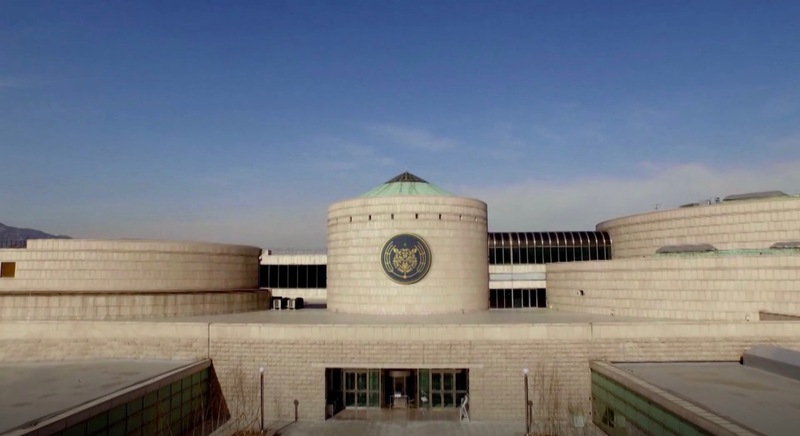 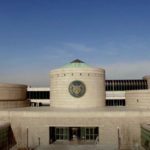 The exterior of this museum appears as the royal history museum in which the Empress Dowager Kang (Shin Eun-Kyung) has to do her social service hours by cleaning it in episode 37 of The Last Empress/Empress’s Dignity (황후의 품격) (SBS, 2018-19) and Oh Ssu-ni’s (Jang Na-ra) father and sister see to her doing it right. 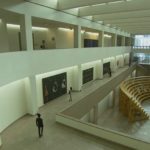 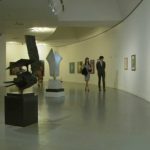 Kim Joo-won (Hyun Bin) has a mat-seon date with Yoon Seul (Kim Sa-Rang) at this museum in episode 1 of Secret Garden (시크릿 가든) (SBS, 2010-11). 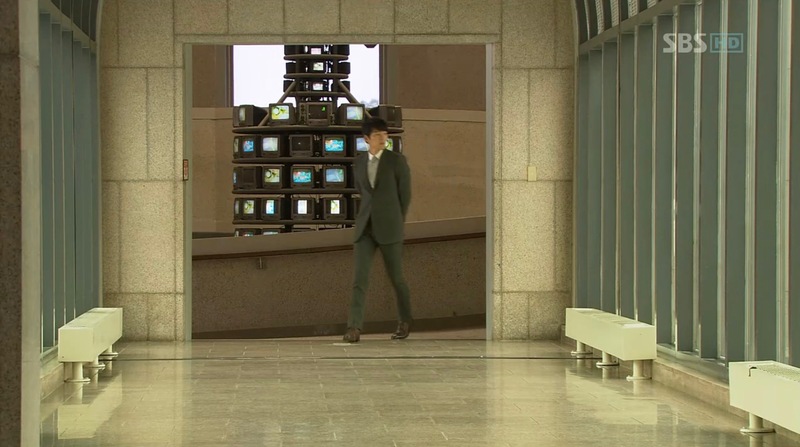 Also seen in Emergency Couple (응급남녀) (tvN, 2014). 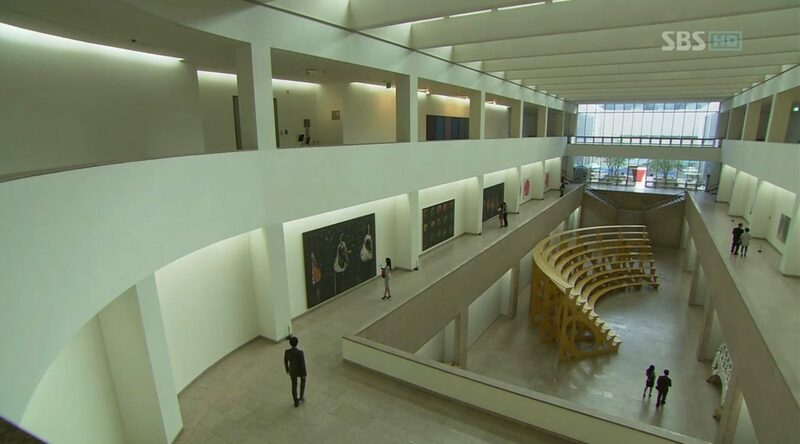 This is the main branch of the National Museum of Modern and Contemporary Art [국립현대미술관 과천관]; another branch is located in Seoul. This main branch is located in Gwacheon’s neighborhood Makgye-dong [막계동]. 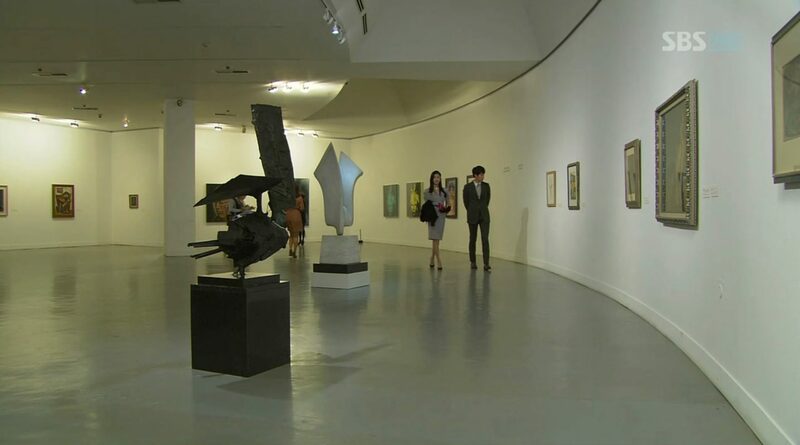 The museum, together with amusement park Seoul Land [서울랜드], is part of the larger cultural complex Seoul Grand Park [서울대공원]. 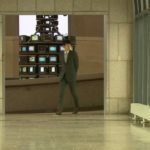 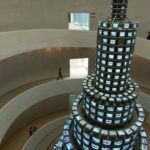 The installation The More The Better (1988) that is made out of 1003 television screens and is very prominently featured in Secret Garden, was made by Paik Nam-june, a South Korean pioneer of video art, to celebrate the Seoul Olympic Games. 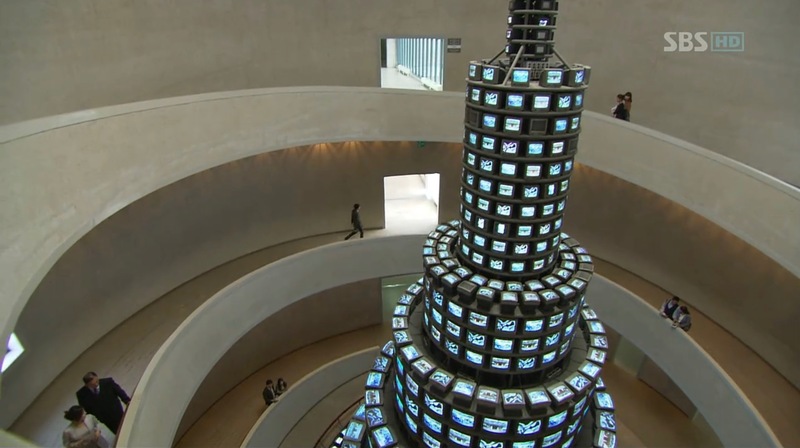 The tower that it is housed in in the MMCA, was especially build for this art piece.